If you wish to study English at a language school in the UK, you will need to have the correct study visa. 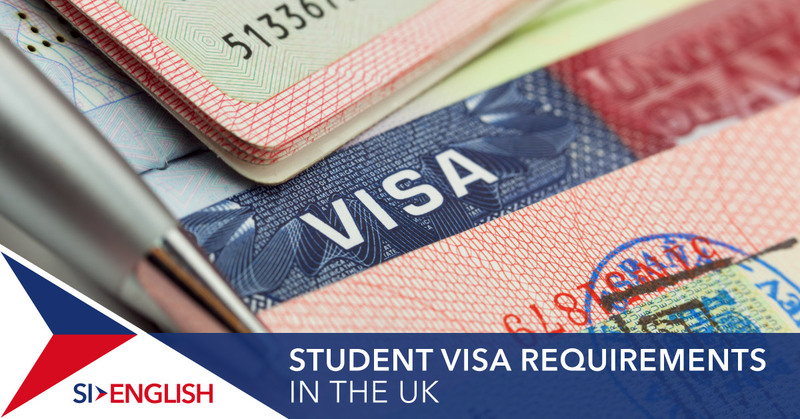 If you’re doing a short course of study in the UK, you can apply for a short-term student visa. This visa will allow you to come to the UK if you are 18 years or older and want to enter for up to 6 months to study a short course, up to 11 months to study an English language course or do a short period of research of up to 6 months as part of a degree course of your overseas study. This visa is for all nationalities taking English courses that last less less than six months. This visa is for students of all nationalities who are planning to come to the UK to study an English language course of between 6 and 11 months. You must prove you have £1,015 per month for living costs if studying in the UK outside of London, and £1,265 a month for living costs if studying in London, and you may also be required to produce documents showing your academic qualifications and medical history. If you are interested in studying English in the UK, apply with SI-English today. We can help you apply and guarantee you an offer letter from a school within 24 hours using our 100% Free Service.